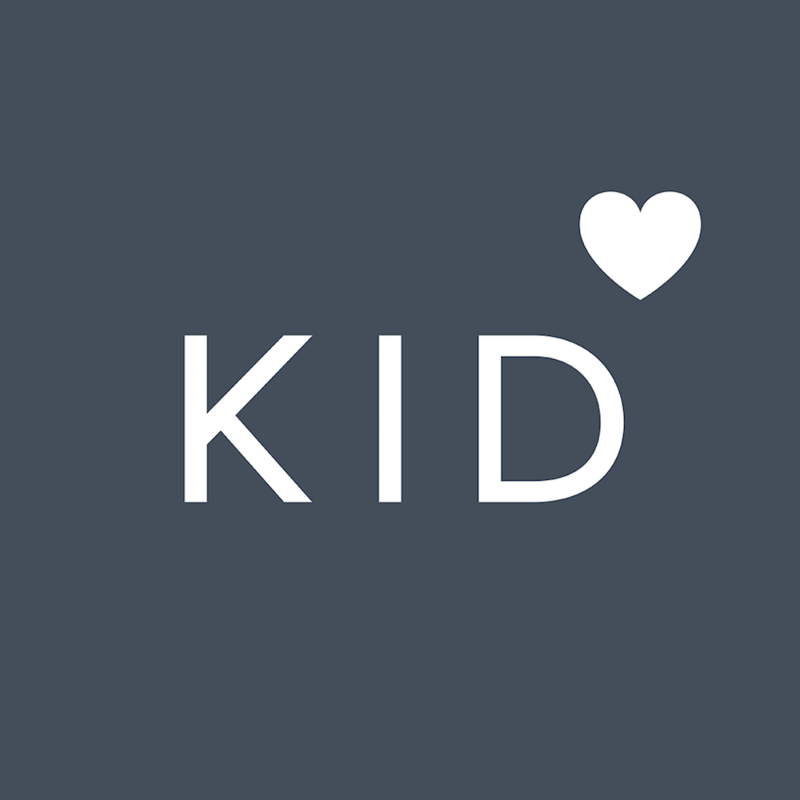 You can reach us at support@kidfund.us or by shaking your phone while in the app and sending a message via the feedback window that pops open. Our customer support is optimized for in-app chat and email. We read and respond to every single customer query we receive. It truly is the best way to get in touch with us, we promise! If the phone is your strong preference, we can also be reached at (844) 469-0703. We're here for you!